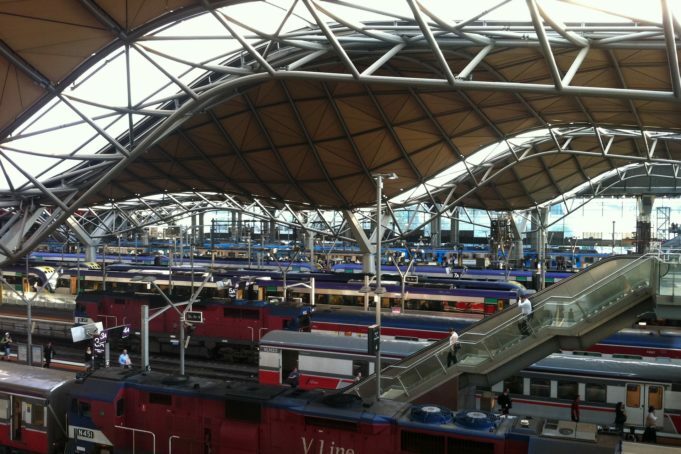 It was recently announced that Victoria will receive a $1 billion dollar fund injection from the Federal Government for rail, road and other infrastructure projects. Negotiations have continued since last year, with the State and National governments clashing over delayed deals and design differentials. This funding tops up the previously promised amount by over $100 million. The sale of the Port of Melbourne was expected to bring much-needed funding to help current projects, however the complete amount was less than predicted, delaying the progress of the work. The federal government also stalled last year on extra funding to Victoria as it insisted on a South Yarra improvement that was not in the original plans for the State Government. Moreover, after the last state election, the Federal Government locked crucial funds away that were originally to be used for the scrapped East-West link. These were unlocked in November, and it has been revealed they will be used for revitalising the Western Ring Road, along with a huge upgrade to the Monash Freeway. This news comes after an Australia-wide infrastructure boost was recommended by experts to keep up with population growth. Supporting, securing and creating more long and short-term jobs across different sectors would also be a potential benefit. The recommended items included: inland freight-rail; a light rail (akin to the DLR in London), and rapid rail services connecting cities across Australia. These projects have been suggested to start as soon as possible, as factors such as a possible interest rate rise and political instability come into play. These continued projects will support the predicted population boom and create thousands of jobs in many different sectors. Melbourne’s population, including Greater Melbourne and the entirety of Victoria, is expected to almost double to 10 million people by 2050.